Skateboard Party is back! 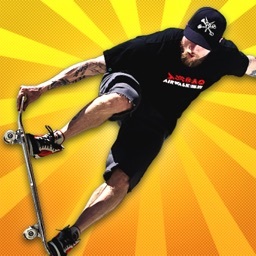 Skateboard Party 3 brings the thrill of skateboarding to your mobile device! 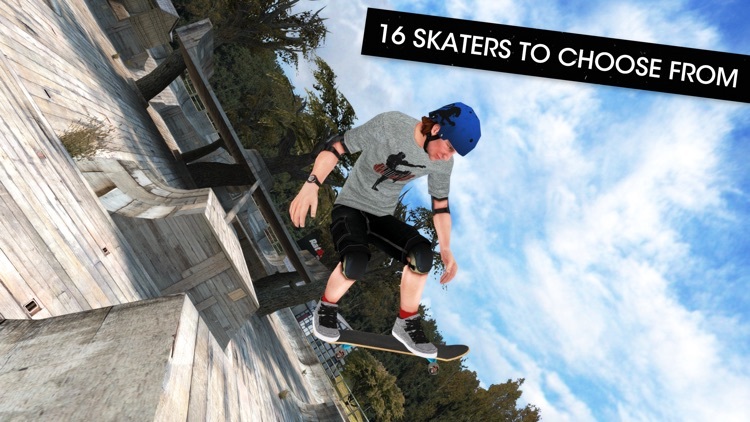 Hop on your board, learn new tricks and improve your skills in 8 completely unique locations including skate parks, city streets, and more. Play with your skateboard friends using the online multiplayer mode or challenge skaters from all over the world on the leaderboards. 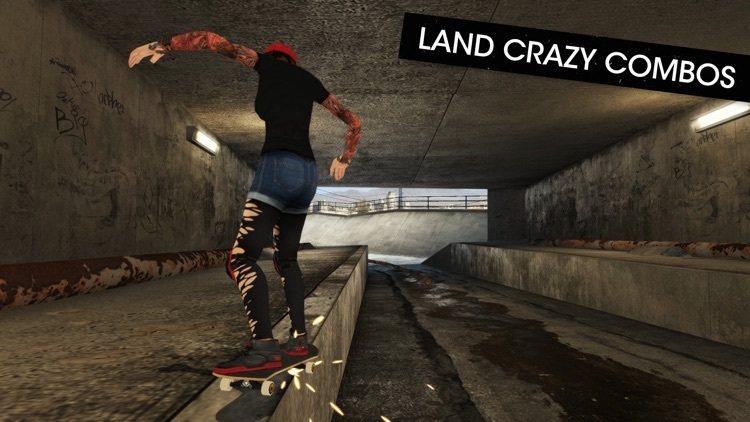 Complete over 70 level objectives and achievements, gain extreme skateboarding experience and upgrade your favorite skater with the coolest gear. Customize your outfits, shoes, boards, trucks and wheels with licensed skateboarding brands. Complete over 70 achievements and level objectives to unlock new items and locations. 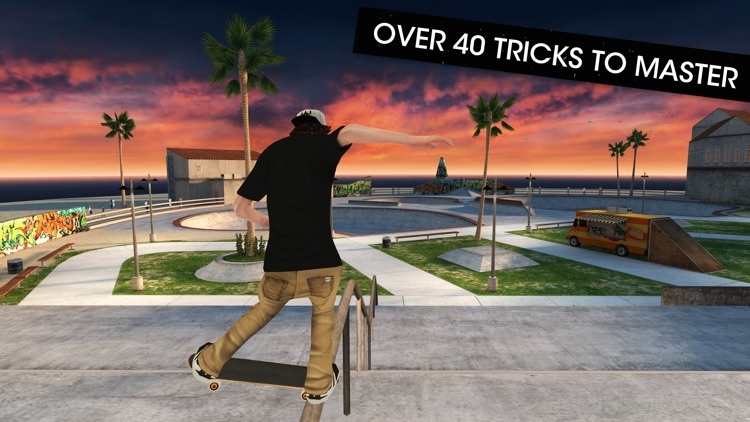 Gain experience to upgrade your favorite skater’s attributes to perform better tricks and achieve higher scores. 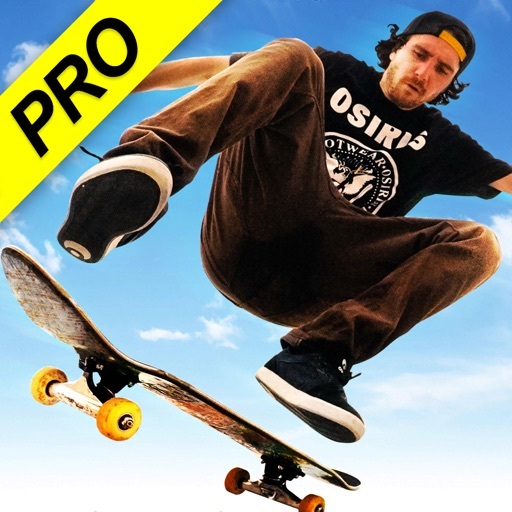 From ollies and wheelies to 360s and kickflips, practice and improve your skateboarding skills and tricks without any time constraints. Challenge your friends to a skateboard battle and see who can land the baddest tricks! Share and brag your results with your friends on Twitter. 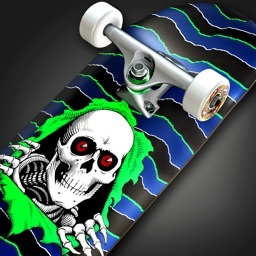 Select between 16 skaters and customize each of them to your preference choosing your favorite skateboard gear. A massive collection of outfits, shoes, boards, trucks and wheels are available including items from Osiris, Onnit, Nectar, Jammypack, FKD Bearings and Darkstar. There are over 40 unique tricks to master and hundreds of extreme combinations. Follow the new interactive tutorial to get started and progress your tricks as you go. Execute crazy combos and trick sequences to rack up some impressive high scores, gain experience and make a name for yourself. New fully customizable control system to configure your own button layout. Use the right or left handed control mode, select a control preset or create your own. Use the analog stick or accelerometer option as you wish. Adjust your board’s truck tightness to change your steering sensitivity. • Online multiplayer mode to board against your friends or other skaters online. • Learn over 40 unique tricks and create hundreds of extreme combinations. • Massive skateboard locations to board including the OC Ramps Skatepark, Venice Beach, Chinatown, San Francisco, Moscow, a Nature Museum, drainage ditch and Medieval Plaza featuring a mega ramp. 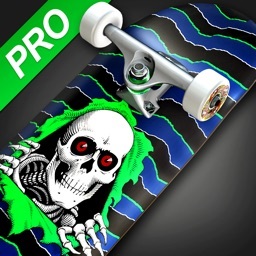 • Customize your skater and board with tons of exclusive content including outfits, shoes, boards, trucks and wheels from licensed skateboarding brands. • Play often to gain experience and upgrade your skater’s attributes. Complete all level objectives for Greg to reach maximum skateboarding potential. • Share your results with your skater friends on Twitter. • Extended soundtrack featuring songs from Chaos Delivery Machine, We Outspoken, Voice of Addiction, Templeton Pek, Sink Alaska, Pear, Closer and Melodic in Fusion. • Ability to listen to your own songs from your own music library. • Game Center support including achievements and online leaderboards.